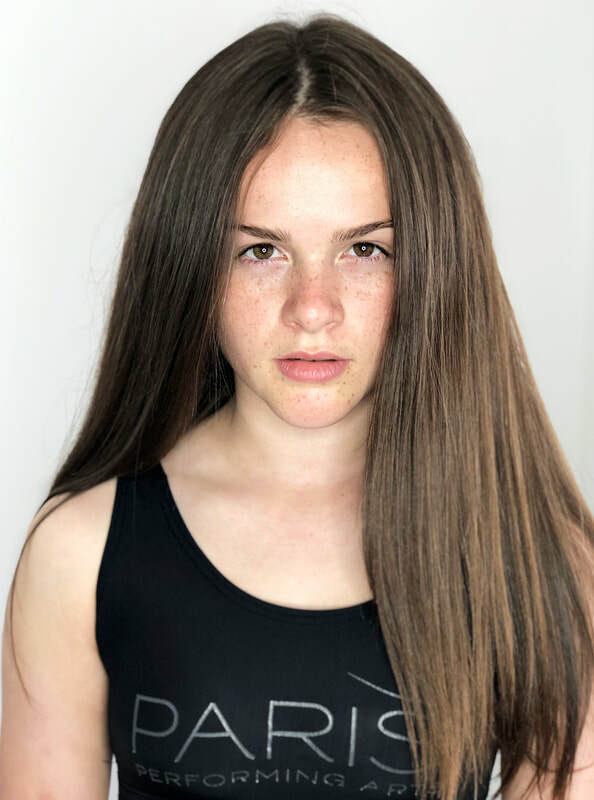 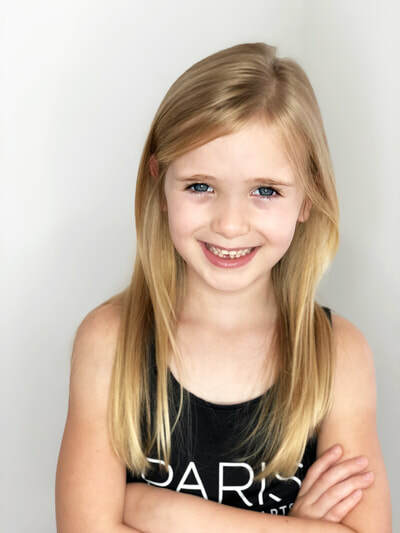 The Paris Kids Talent Agency represents babies, kids and teens aged 0-16 for various contracts and castings in Television, Photographic, Commercial, Film, TV & Theatre. The Agency was set up by Jo Paris who has worked within the industry for many years as both a Head Booker for Child Models & a performer herself, Jo has many contacts and a wealth of knowledge in all areas of Theatre & Television. 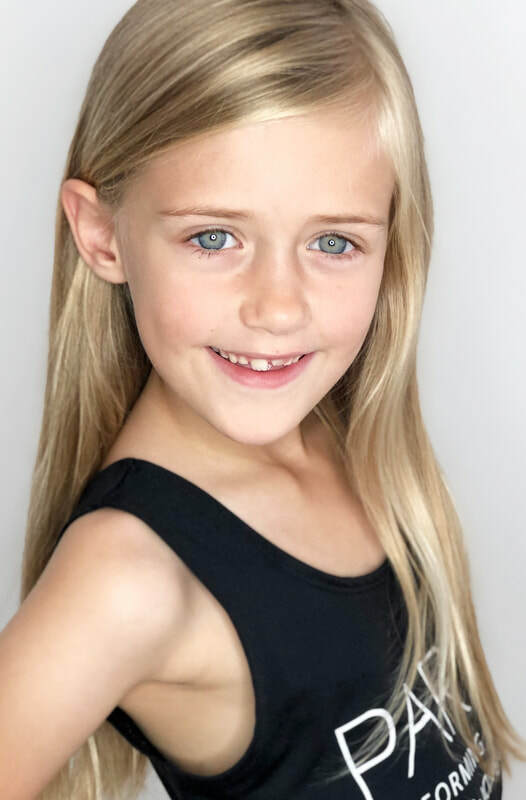 The agency enjoys working with Talented children who currently all train in Dance & Musical Theatre at Paris Performing Arts. 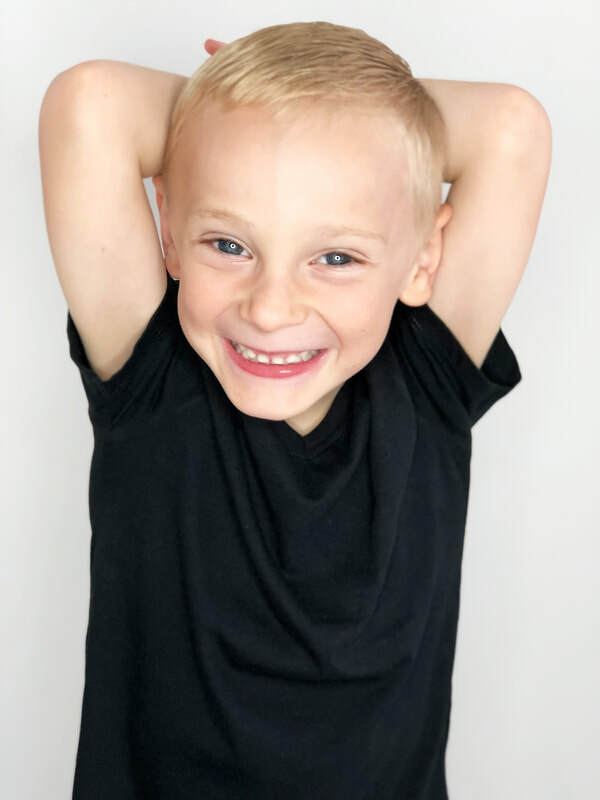 Should be happy in front of the camera, have a calm & content disposition, not easily distracted and happy to go to strangers. ​Should be well behaved, confident, happy in front of the camera and enjoy meeting new people. 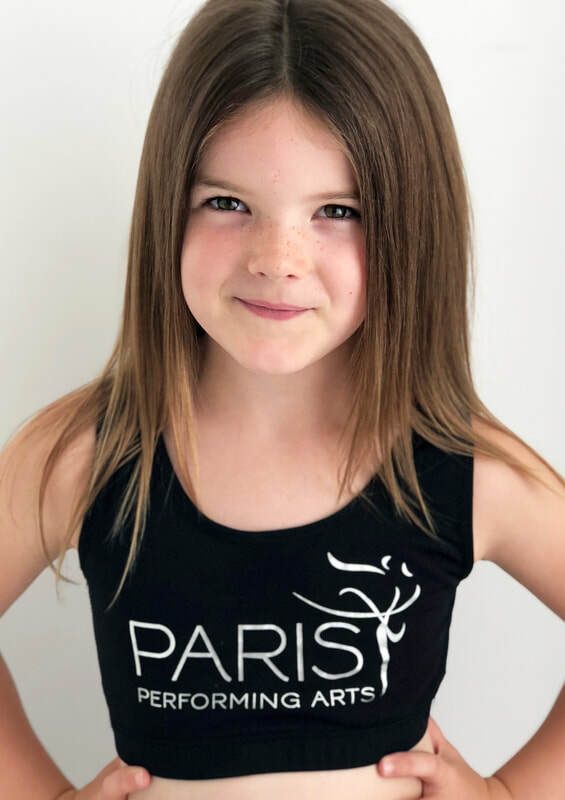 ​If you would like to apply for your child to join the agency, please ensure you thoroughly read the FAQ's page before submitting an application form on the apply to Paris Kids page.